A UK plant-based business pitching competition is offering the winner an investment of up to £100,000. The Pitch & Plant competition - which was launched by plant-based events and media startup Vevolution in partnership with BRAN Investments, Crowdcube and BRIGHT - is accepting applicants from today. 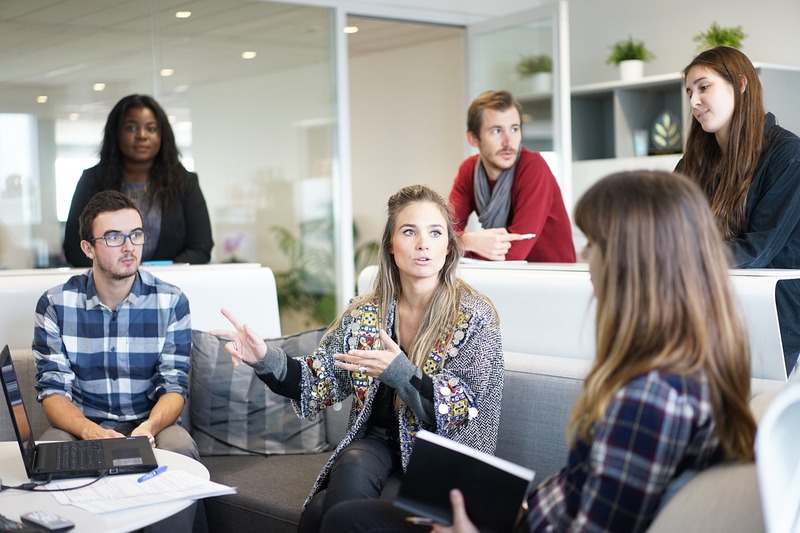 The pitching session will take place following the Vevolution Plant-Based Business Bootcamp - a new training event designed for plant-based entrepreneurs featuring some of the UK’s leading ethical entrepreneurs on July 14. Startups winning investment will complete their fundraising round on the Crowdcube equity funding platform. The previous winner of Pitch & Plan - which took place at Vevolution Festival 2017 - was beauty brand Optiat which went on to complete a round of investment of £217,000 on Crowdcube. Vevolution, Co-Founder, Damien Clarkson, said: "Today we're delighted to announce both the Plant-Based Business Bootcamp and the return of Pitch & Plant. "In doing so we are furthering our commitment to helping plant-based entrepreneurs obtain the knowledge, skills and connections they need to thrive. "Pitch & Plant 2017 winner Optiat went on to raise over £200,000 on Crowdcube and we are excited to see what ethical businesses apply for this fantastic investment opportunity provided by BRAN Investments." Ashish Goyal, Director of BRAN Investments said: "BRAN Investments are proud to support Pitch and Plant once again. Jonathan Keeling, Head of Partnerships, added: "We are delighted to be involved with Pitch + Plant 2018, especially as 2017 winners Optiat later went on to raise £217k in investment on Crowdcube. We are seeing strong investor demand for plant-based businesses and so are excited to open up Pitch + Plant winners up to our audience for investment." 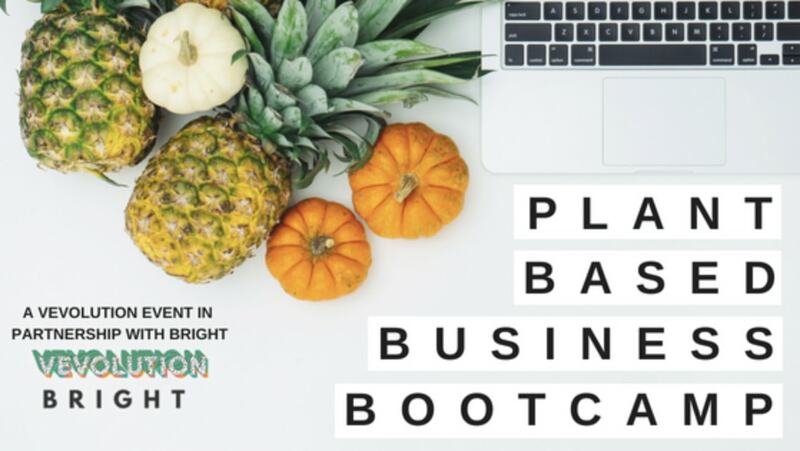 The Plant-Based Business Bootcamp will run on the July 14 at LUSH Studios, London from 9am to 6pm. This will then be followed by Pitch & Plant competition that will run between 6:30pm to 9pm. You can find more information about Pitch & Plant here. Applications are open between the May 29 and July 2.